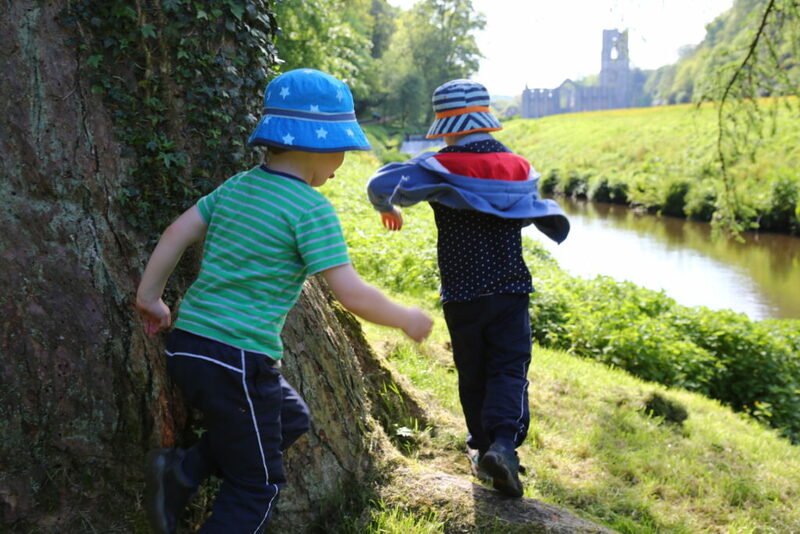 Children can get their creative juices flowing and create rhymes for our Rhyming Tree, enjoy storytelling and rhymes with the Garden Detectives, make rabbit hand puppets and watch birds-of-prey demonstrations. 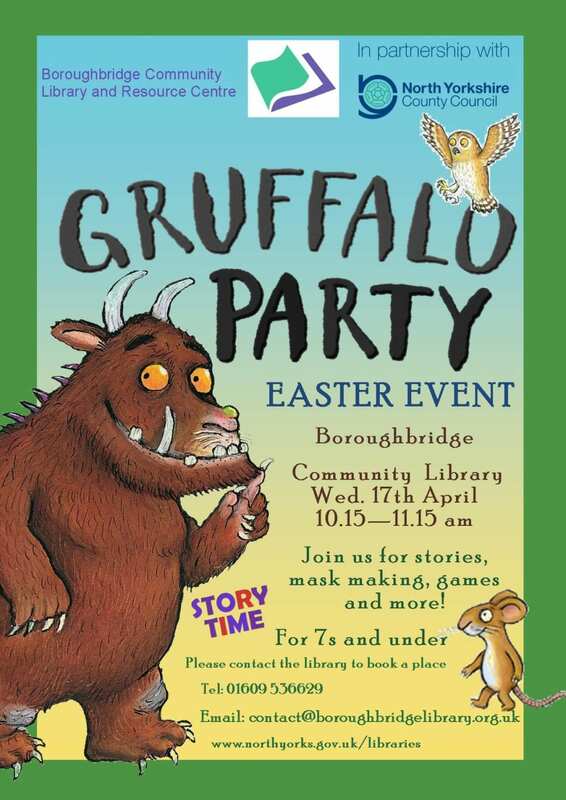 Over the Easter weekend, there’s a chance to meet the Easter Bunny himself as well as real-life versions of some of the book’s best-loved animals. The Rhyming Rabbit Hop About Trail starts on 30 March. 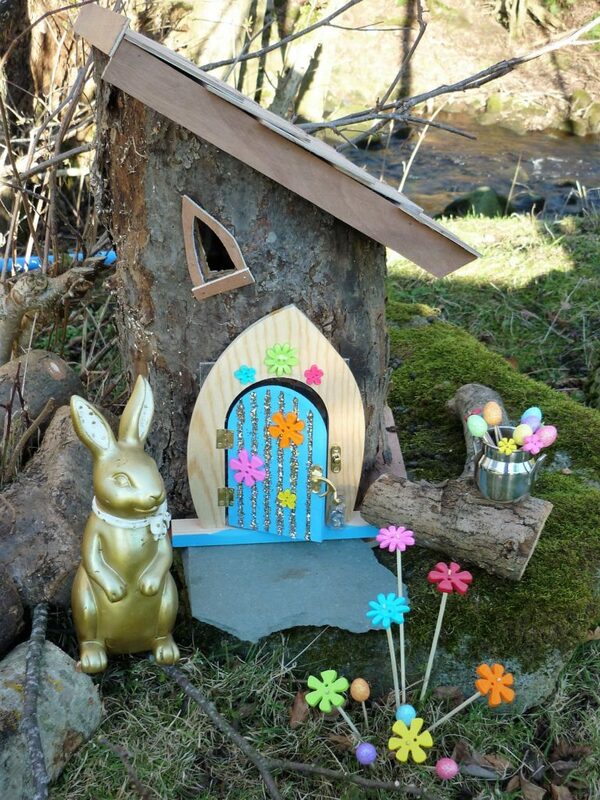 Create a bunny plant pot and plant it up with bunny tail grasses. 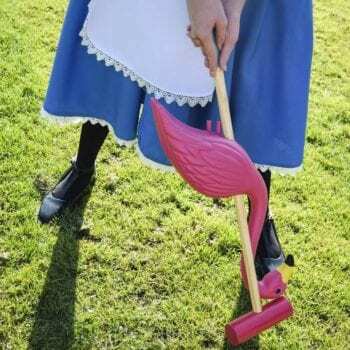 Take it home and watch it grow! 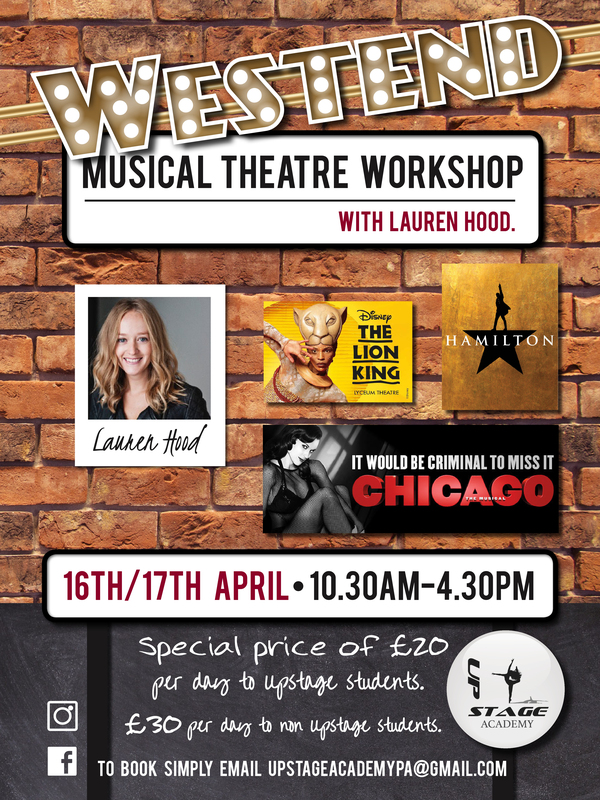 Sessions from 11am–3pm in the Learning Centre. 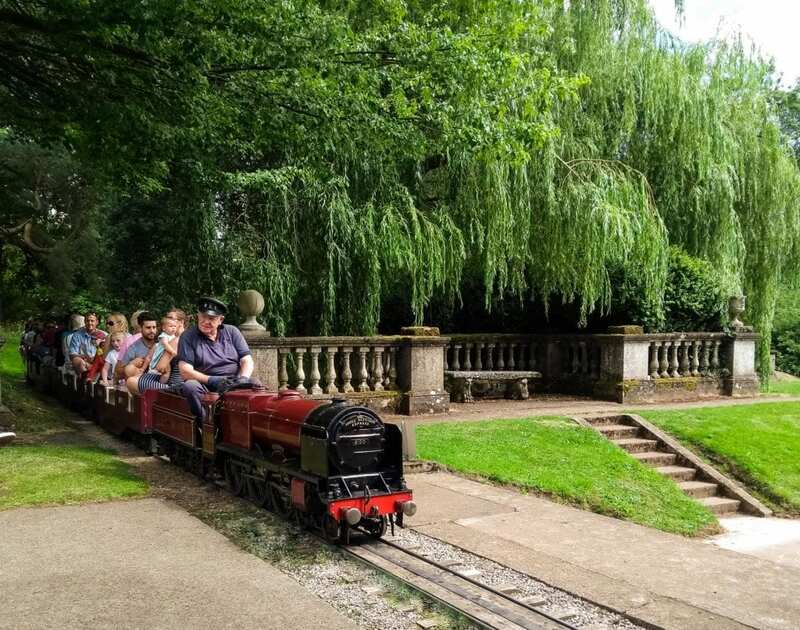 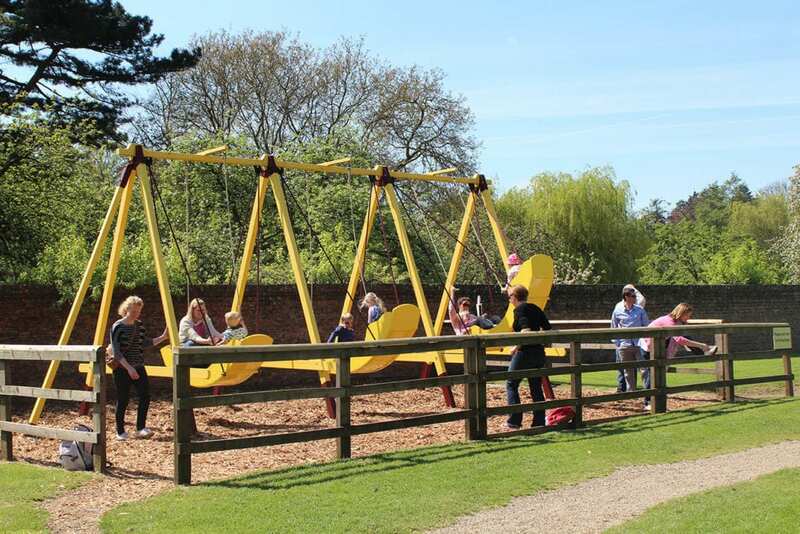 Hop, skip and swing your way into a full day out for Easter this year. Pick up the bird detective trail from the admissions team to discover about the life of a baby bird on this interactive family trail. 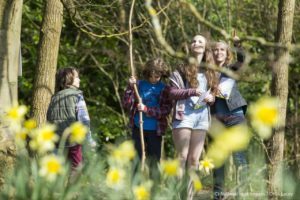 Listen closely by the bird hide and see which birds you can hear singing away, find eggs from lots of different birds, add to a giant nest and discover all sorts of feathers as you follow the trail around the estate. Hop along to Swanley Grange to make your very own lavender bag to keep your clothes smelling fresh and floral, just like the monks would have in medieval times. 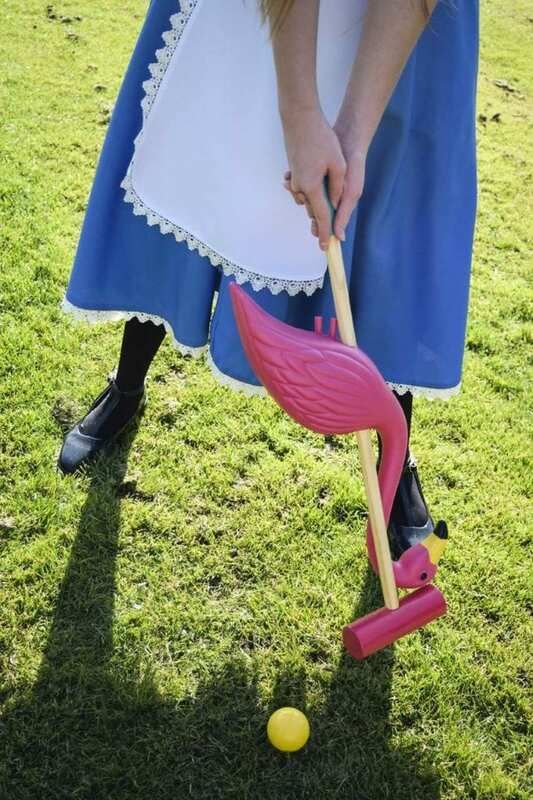 On select dates you can make a bird feeder to keep your fluttery friends well fed in your garden at home, too. 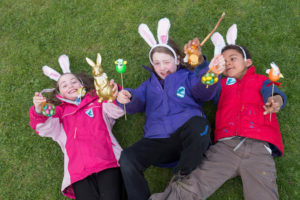 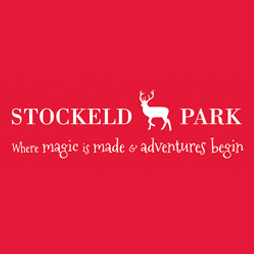 This Easter youngsters can indulge their love of fairies and pixies while hunting for eggs at Studfold Adventure Trail in Nidderdale. 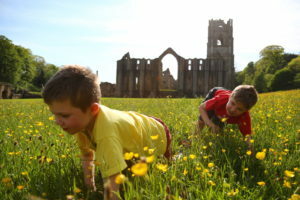 At the start of the trail children will be given a sheet with 17 nature-related clues. 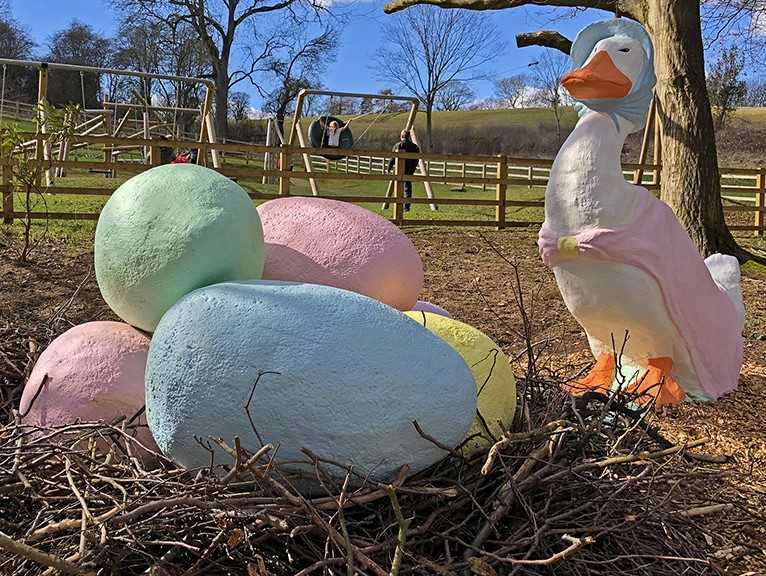 As they romp through the grassland and woods they discover the answers in the large willow nests filled with brightly coloured eggs. 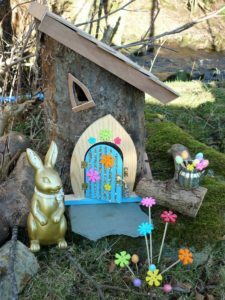 Along the way they can count gold rabbits and discover where springtime fairies and pixies such as Primrose, Hazel and Bluebell stay by finding the 10 new miniature fairy doors in logs as well as visiting the permanent fairy community in the woodland village of Two Stone Wishes. 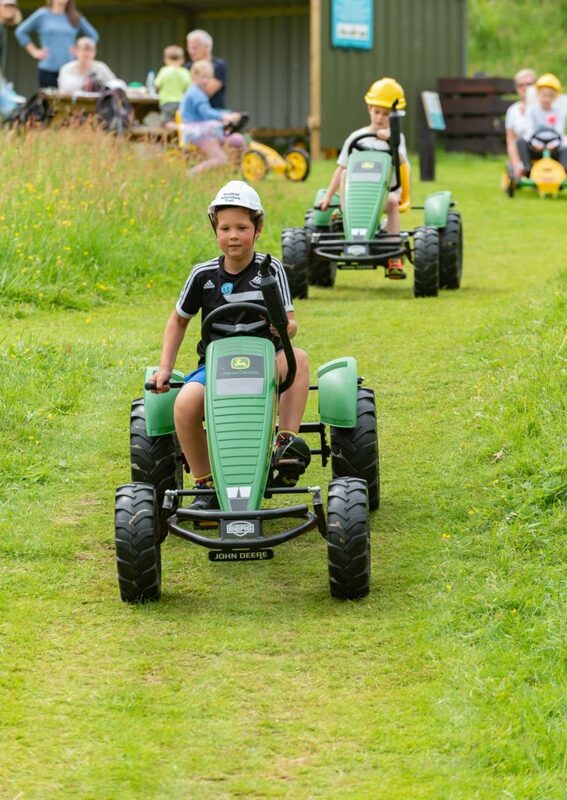 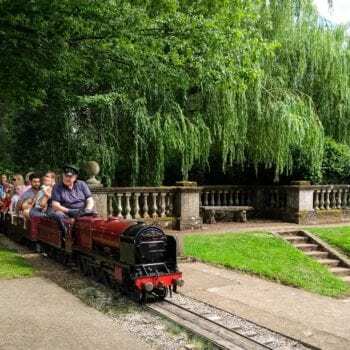 Go karts, ride-on mini tractors and den building activities are also lined up and families can make the most of being outdoors by bringing their own picnic or pre-ordering one from the Nidderdale Way Café at Studfold. 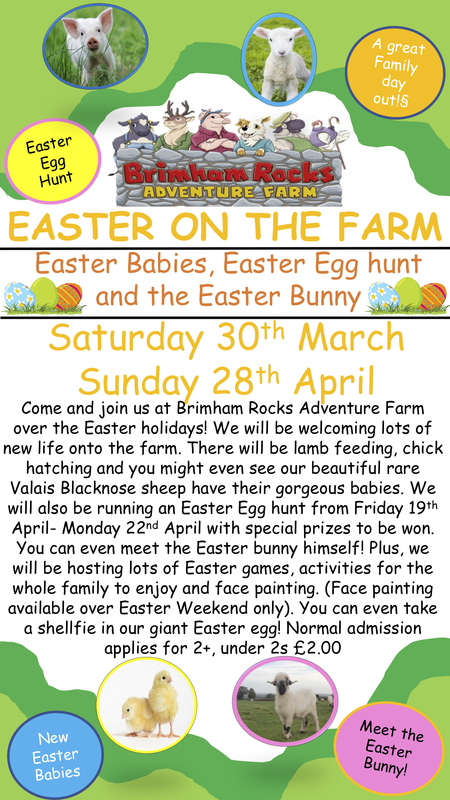 Admission is: £6.50 per adult; £5.50 per child with free entry for under 3’s. 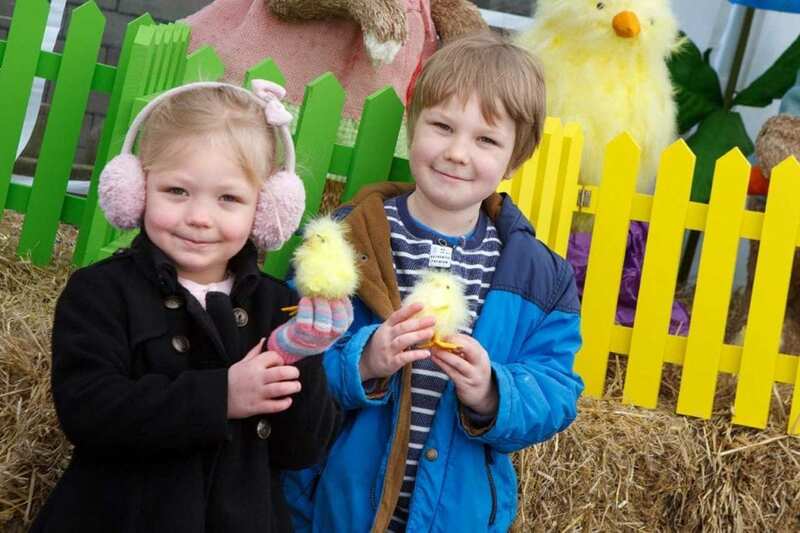 There’s an extra 50p per child to receive an Easter surprise. 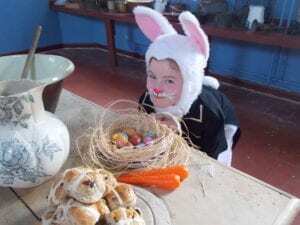 Join us this April for Easter Victorian style. 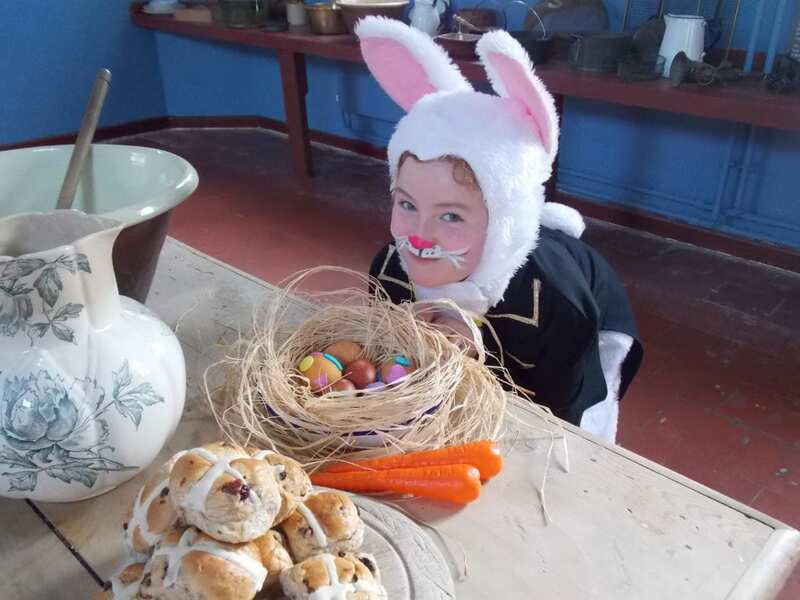 Our family fun activities include baking hot cross buns; marbling eggs and rolling eggs; Punch & Judy; and there will be a real Easter bunny to see in the Workhouse Museum! 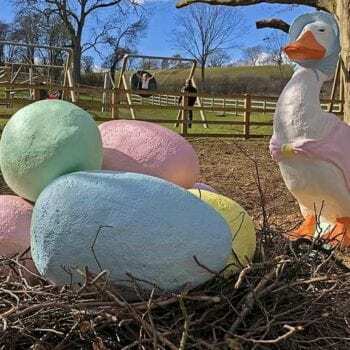 Rolling eggs down a grassy bank has been a custom for hundreds of years – traditionally the eggs were wrapped in onion skins and boiled to give a marbled effect. The winner is the roller whose egg goes the furthest or arrives at the bottom of the hill intact! 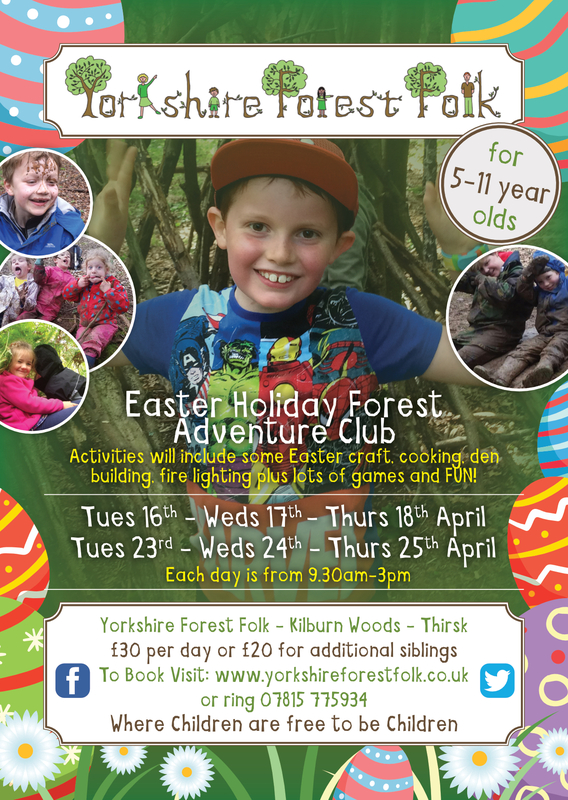 The Easter Family Fun activities run Monday-Friday, 15th-19th and 22nd-26th April, 11am – 3.30pm in the Ripon Workhouse Museum. 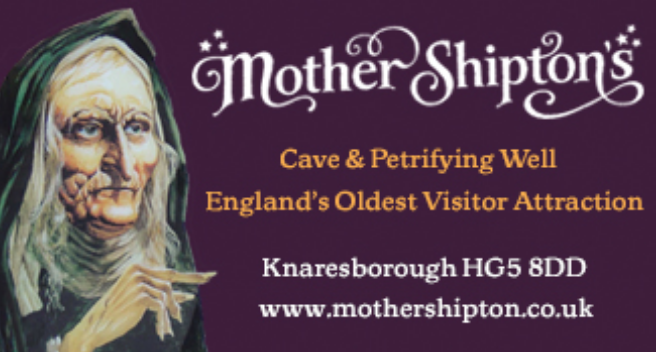 Admission to the activities is included in the usual Museum admission prices. 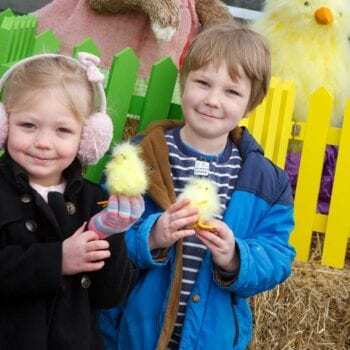 Punch and Judy will be on the Mondays, Wednesdays and Fridays and the Easter bunny will make an appearance on Mondays, Tuesdays and Thursdays. 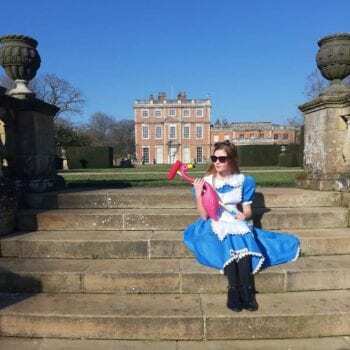 Newby Hall Easter Activities – Wonderland Comes To Newby! Newby opens for 2019 on Saturday 30th March and with the start of the opening season so close to Easter, Newby has sought inspiration from Lewis Carroll’s much-loved classic, Alice in Wonderland. 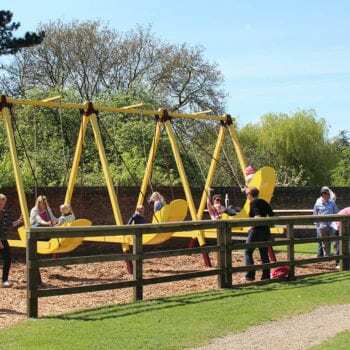 Newby opens on 30th March – 27th September 2019.